Why Art is so great for Children! 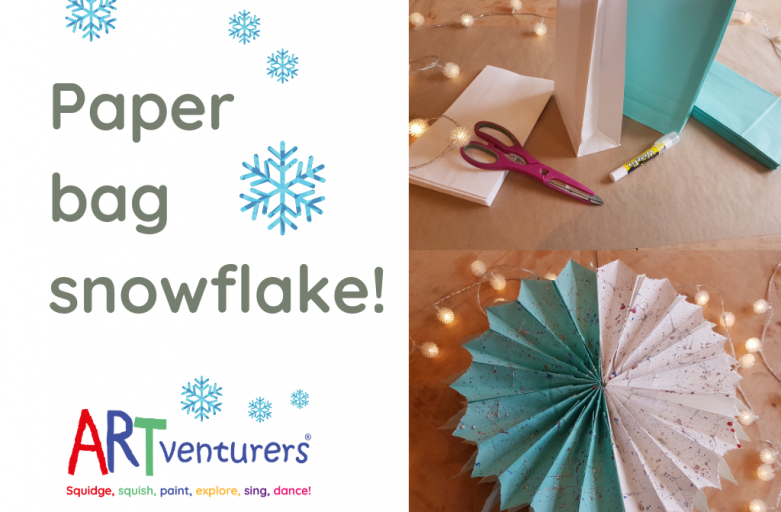 Make A Paper Bag Snowflake! 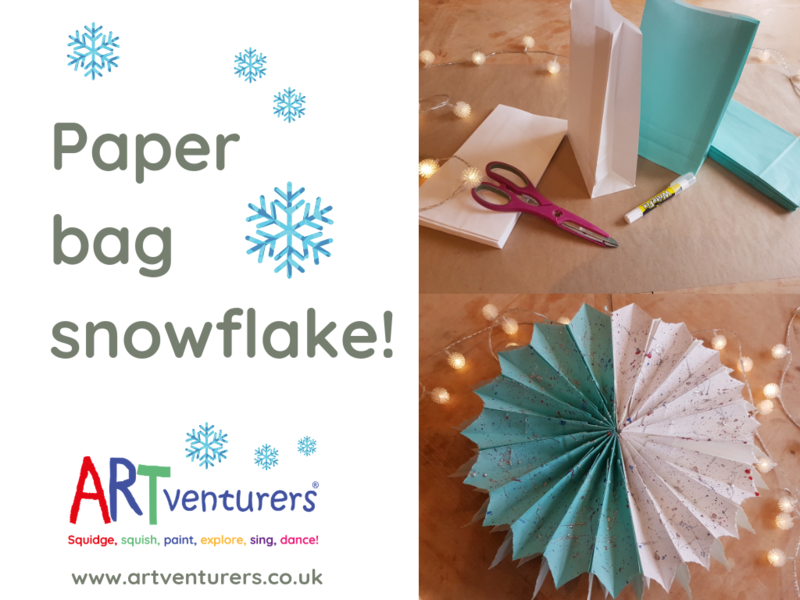 Paper bags, glue and scissors are all you need to make this festive snowflake decorations…..then you can get your little ARTventurers to go wild with the decoration part! Full how to in the video below…..enjoy! 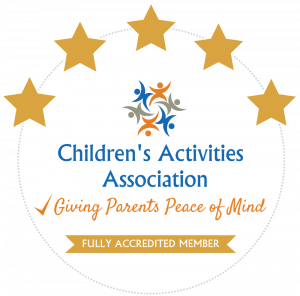 What Our Parents & Carers Say About ARTventurers! "I wish you did parties for grown ups too!" Easter Bunny Footprint Stencil Template! See More…Follow us on Instagram!